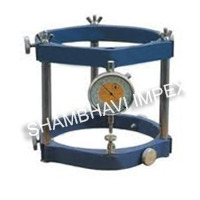 Our cement or concrete testing equipment deliver optimum performance and are offered in standard & client defined specifications. 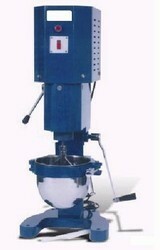 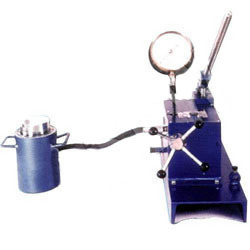 These testing equipment are simple to use & easy to assess the quality of cement or concrete. 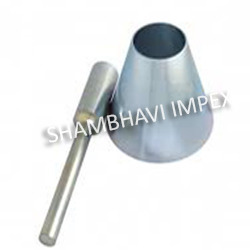 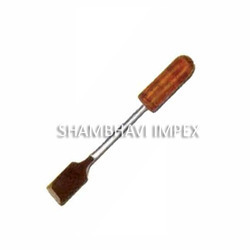 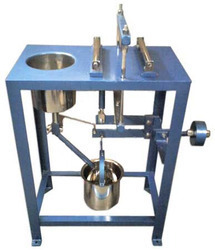 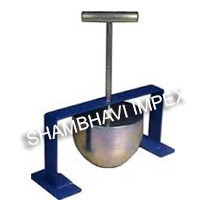 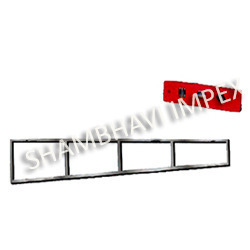 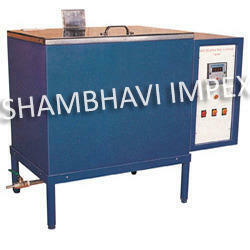 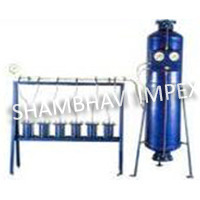 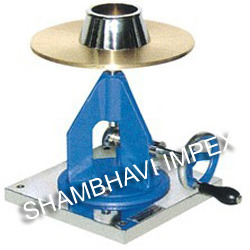 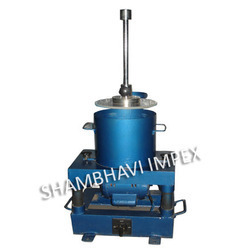 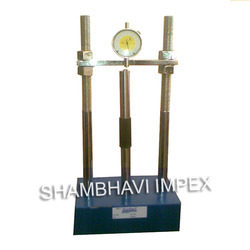 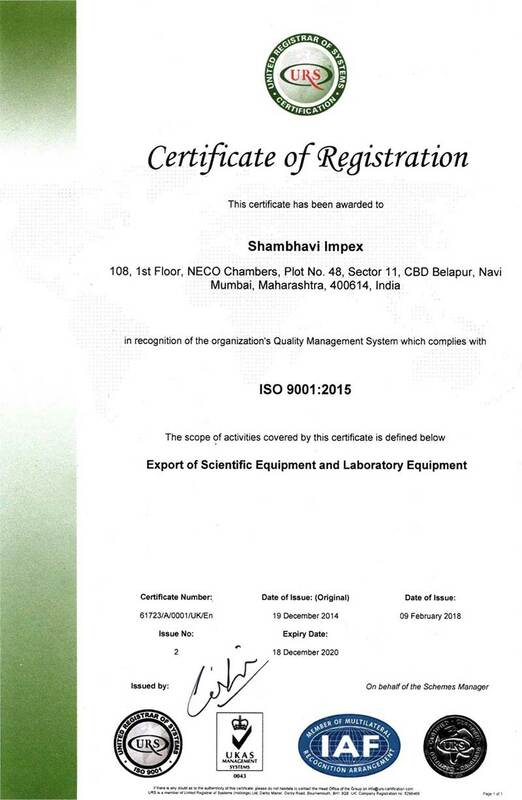 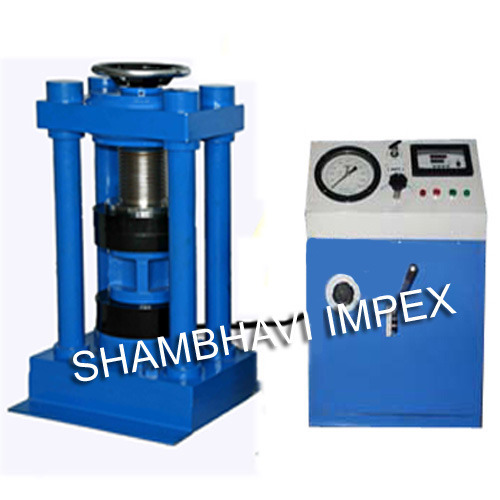 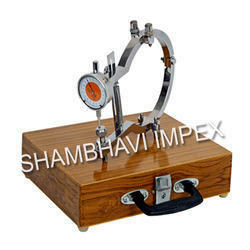 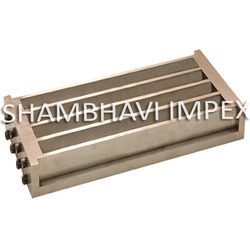 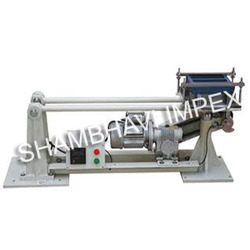 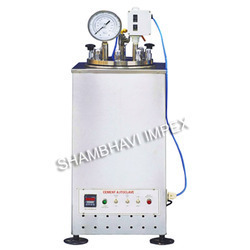 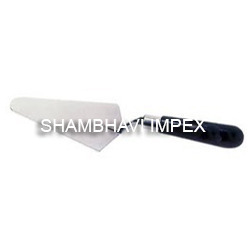 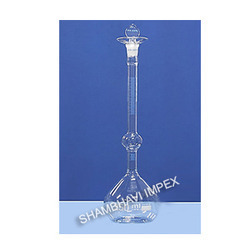 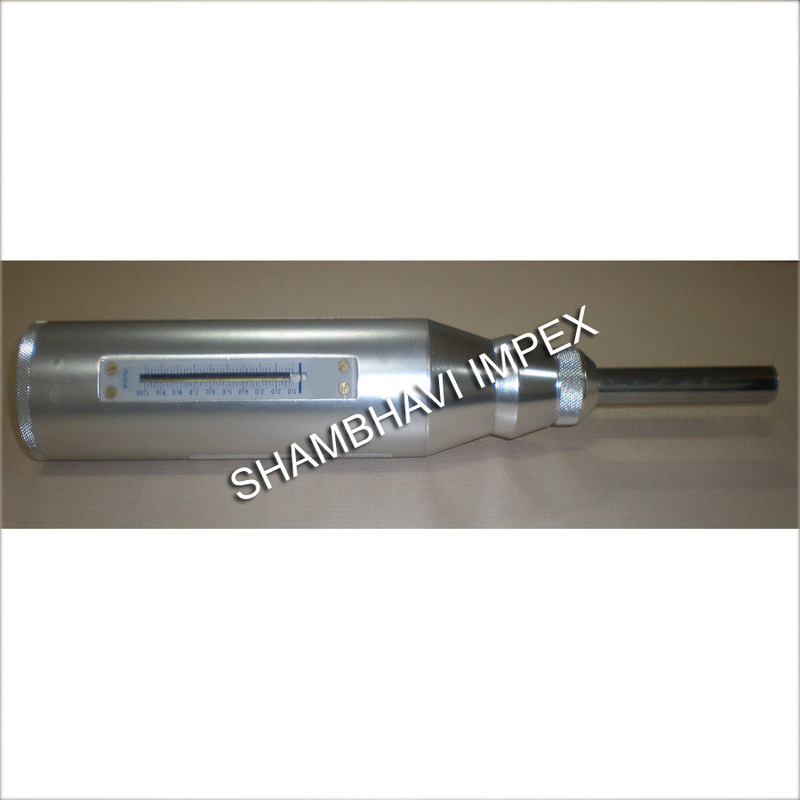 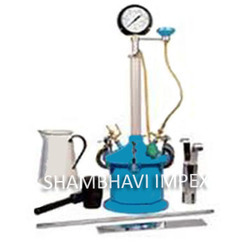 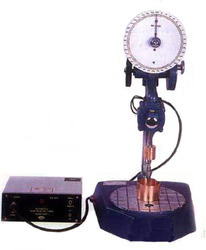 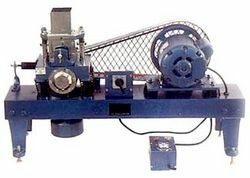 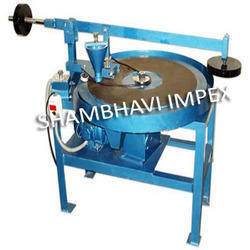 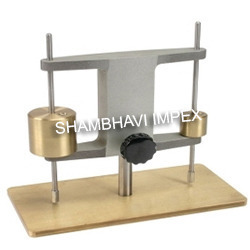 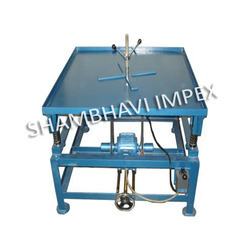 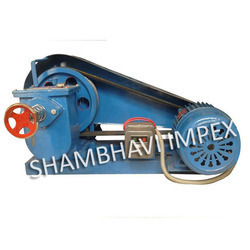 The range encompasses compression testing machine, concrete test hammer, flow table, laboratory cement autoclave, length comparator, vibrating machine and many more. 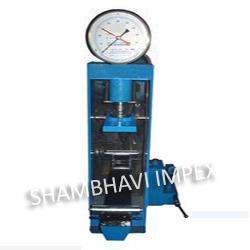 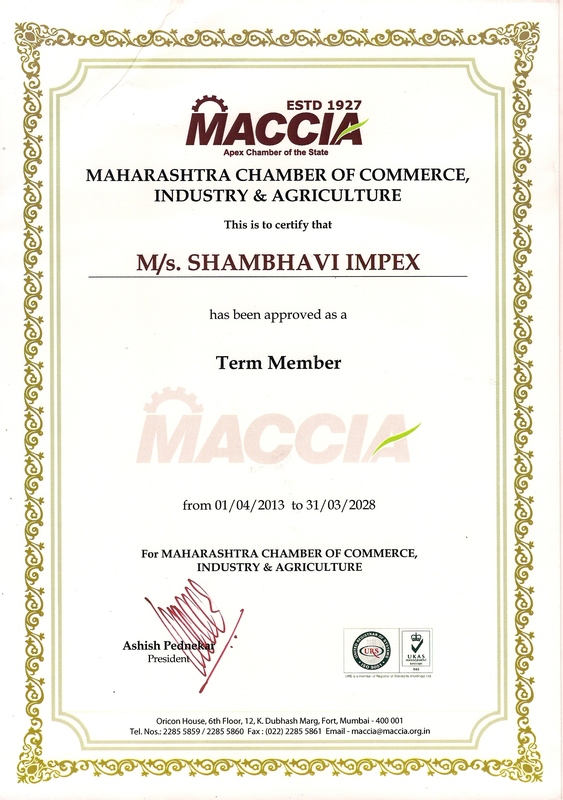 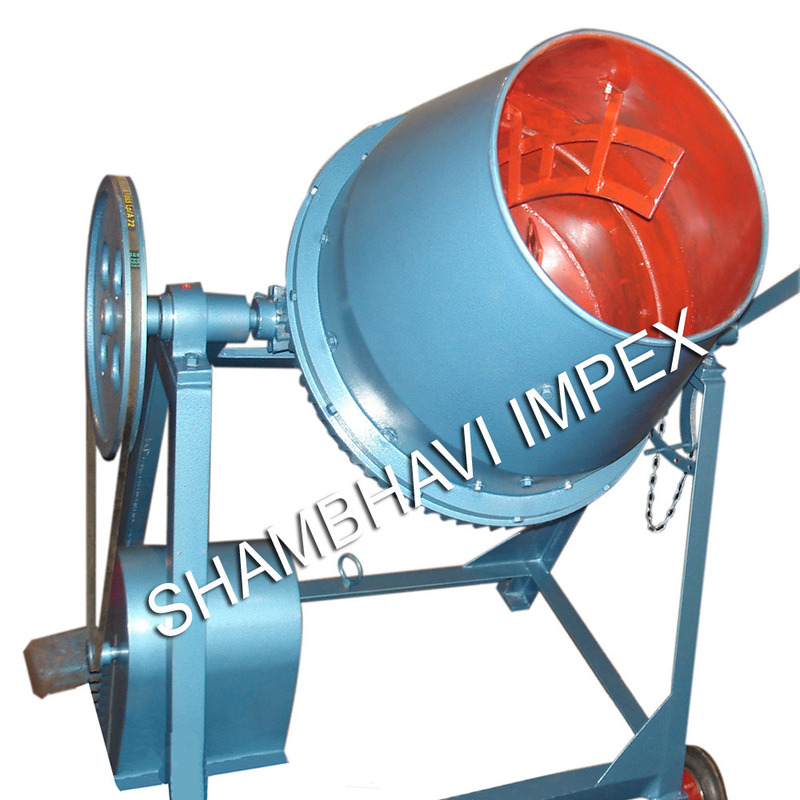 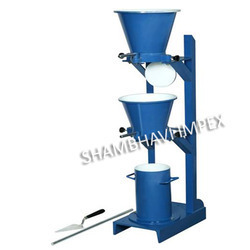 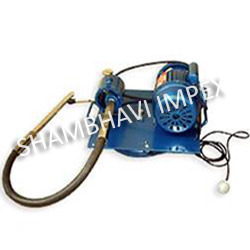 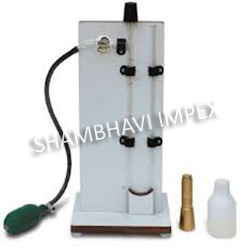 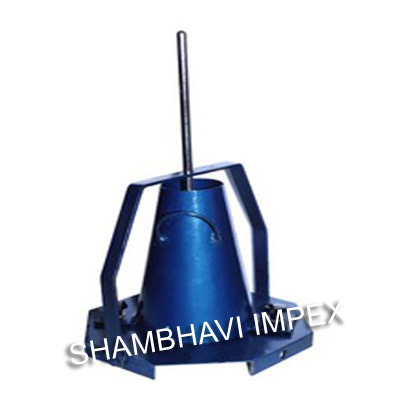 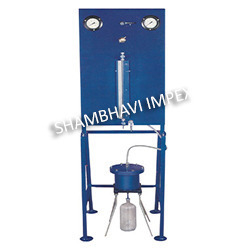 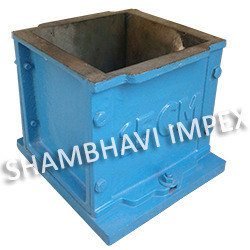 We ensure to supply these cement testing equipment to clients doorsteps within the stipulated time frame and also offer timely after sale service.